You arrive at the scene and try to do your best to help your patients. Sometimes everything falls into place, and you transport the patient knowing you did everything right. But occasionally mistakes happen. Even the most competent first responders make mistakes. 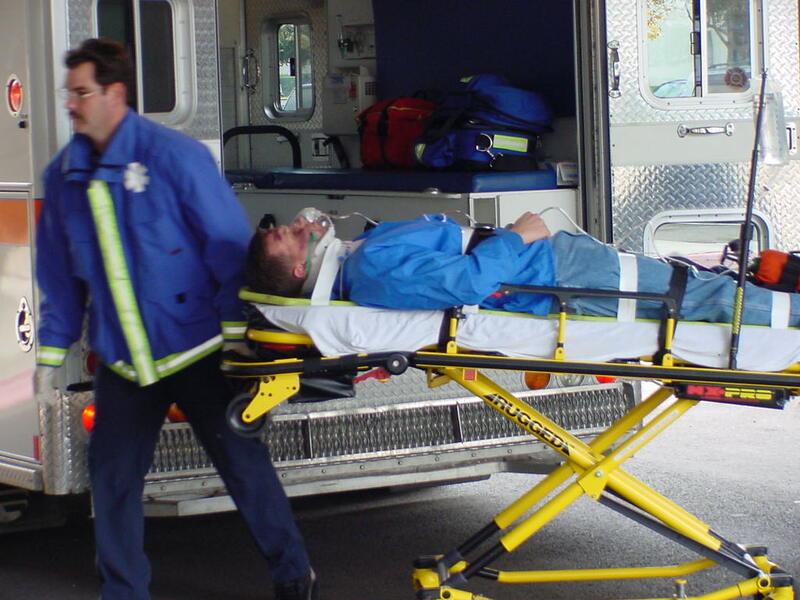 Consider some of the most common mistakes first responders make and learn how to prevent them. Delaying Transport: In life and death situations, even minutes can make a difference. Delaying transport in a critical situation while you start an IV or check vitals is not a good move. As a first responder, it is your job to assess the patient’s condition quickly and determine when it is necessary to load and go. Medication Errors: Administering the wrong medication, or the wrong dosage can have serious consequences. Most EMS agencies have protocols for medication administration, but that does not mean mistakes can’t happen. Checking the quantity of meds at the start of your shift and ensuring they are in the proper location can help reduce mistakes. Make sure you also follow the six rights of medication administration including right medication, dose, route, time, patient and documentation. Letting Ego Get in the Way: There may be instances where you cannot perform a certain procedure, such as intubating or starting an IV. 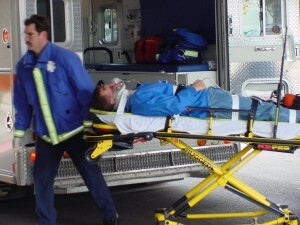 Don’t delay transport or stop another medic from trying because you can’t step aside. Don’t let your ego get in the way of good patient care. Airway Mismanagement: In some situations, you may be dealing with injuries, and it’s possible to focus on other things besides the patient’s airway. Remember the basics. While many aspect or care, such as controlling bleeding, are urgent, a patent airway and adequate breathing is always a priority. Not Trusting Your Instincts: Sometimes the numbers on the monitor may look OK, but something about the patient’s condition concerns you. Remember your training and experience may be trying to tell you something. If something just does not seem right, whether it involves scene safety or a patient’s condition, trust your gut and react accordingly. 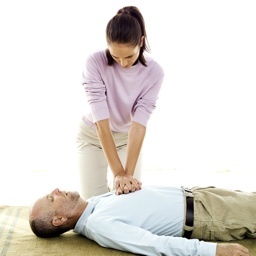 CPR Test – check your CPR knowledge!